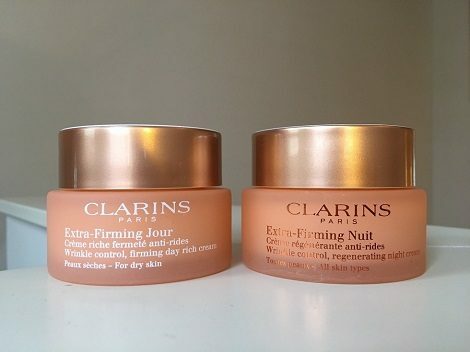 Hurry on over to Clarins Canada Facebook page and request a FREE Clarins Extra-Firming Duo Sample Pack! Just click ‘Sign Up’ on their featured post and fill in the form with your shipping information. Your FREE sample will be sent to you in the mail.